It is one of the big hotels of the Royal group in the Antalya side area and colakli area. 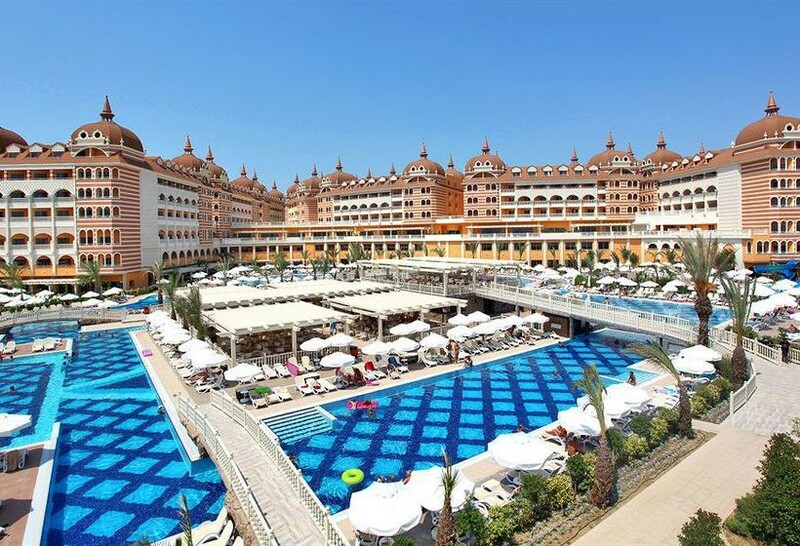 Alhambra hotel is the biggest hotel in the sea and we have the biggest hotel in our area as grandtransfers.com.We are the best hotel in the region and the best hotel in Turkey. We are making our economic guests with our specially designed vip vehicles. As Grantransfers.com, we offer you the latest models as soon as they arrive, and our latest model of vehicle fleet and trained Transferman teammates have cold water on our vehicles.